Buy my stamps directly from Stampington…click here. 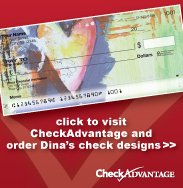 Order my line of checks. The rest of the Emporium is coming soon!